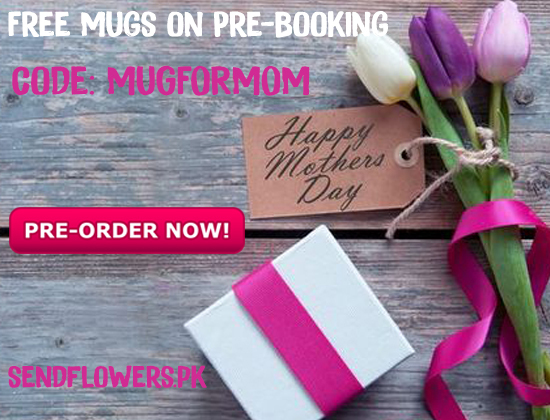 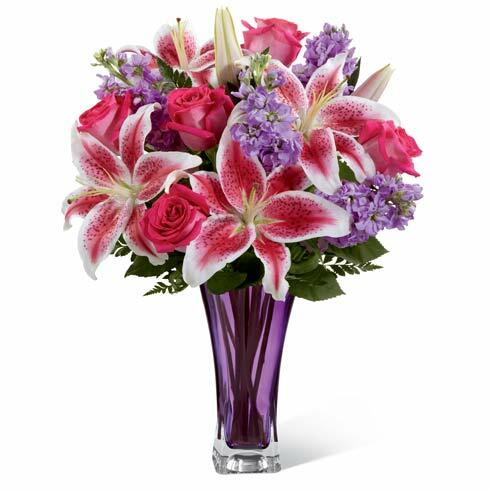 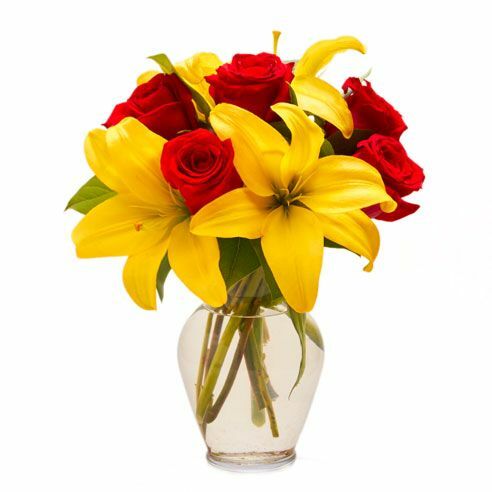 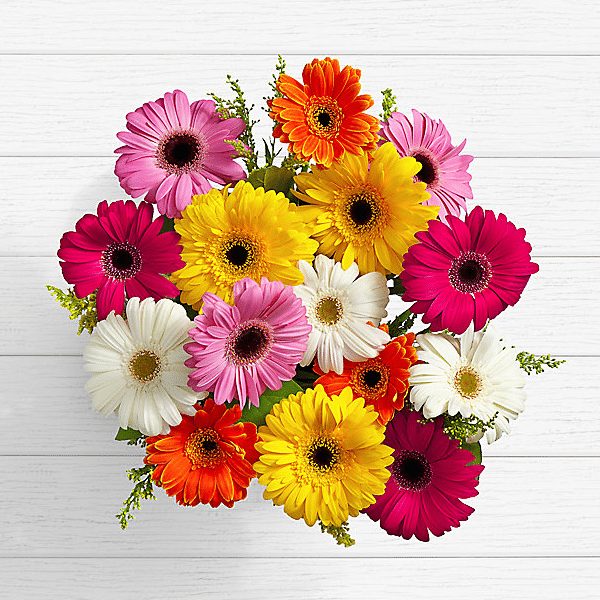 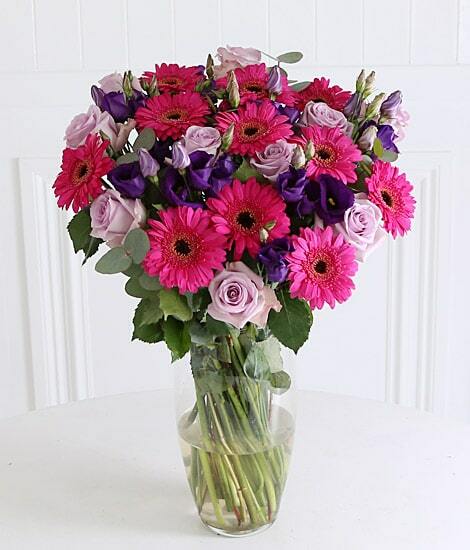 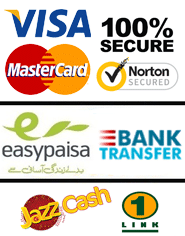 SendFlowers.pk offers free delivery of flowers & gift items in Lahore, Islamabad, Rawalpindi & Karachi, Pakistan. 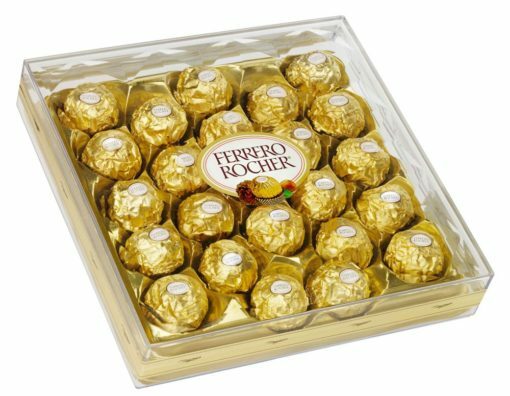 Hand-tied in the red, white, pink net or in the brown imported wrapper. 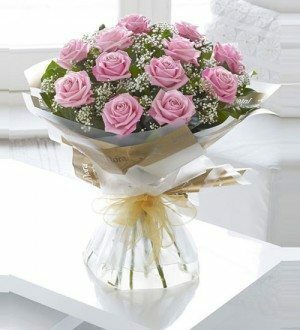 This design is hand-arranged and delivered by a team member of SendFlowers.pk or by courier. 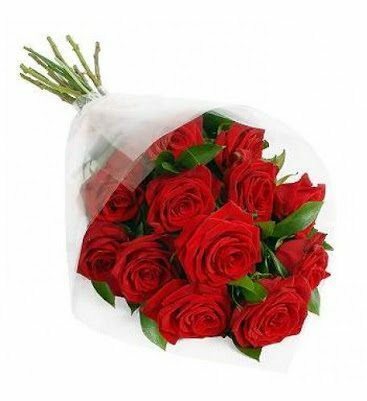 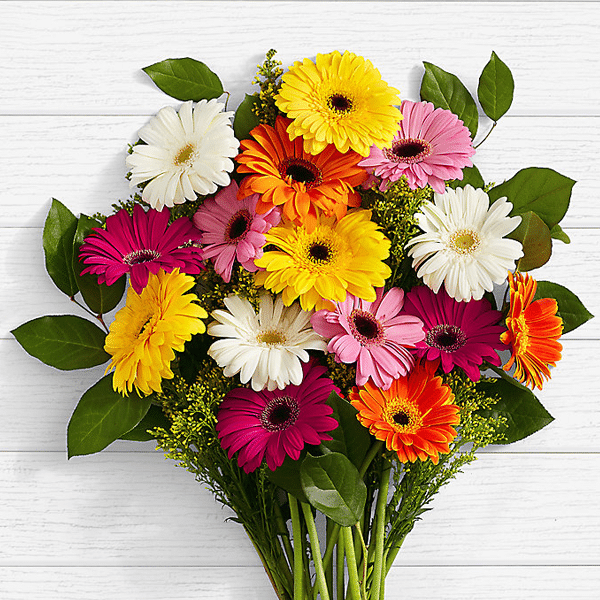 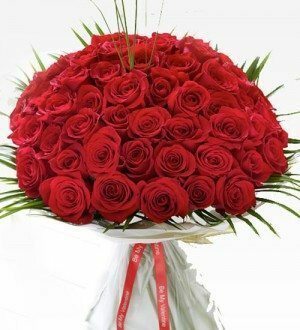 Free delivery of flower is available in Lahore, Islamabad, Rawalpindi, Karachi.